Over the last ten years, Government agencies have seen a shift in website development towards the Drupal open source platform. 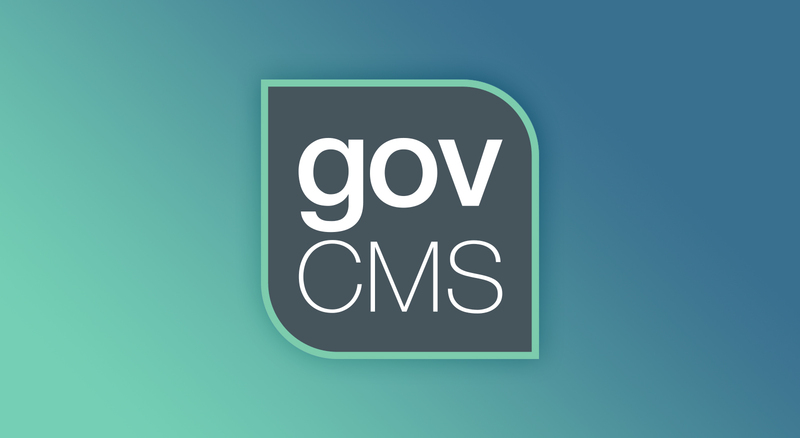 With a new approach to regulate government websites, the Department of Finance has officially launched GovCMS, that gives agencies the tools to build, migrate and manage websites. GovCMS includes the Drupal-based content management system to create and manage digital information, and accompanying website hosting service. how to ensure compliance with Australian Government standards around design, accessibility, privacy, security and information/records management. Provides a starting point and tools to create accessible websites. Out of the box, core functions and features are WCAG AA compliant and follow best practice service design based on the Digital Services Standard external resource. Proactively tested and maintained to meet government standards and fend off threats to agency websites. Built with load balancing capabilities and disaster recovery to ensure high availability of agency websites, the GovCMS platform has a website up time of 99.95% each month. GovCMS takes regular backups of the website database and files. Audit logs will be maintained for 7 years. GovCMS has Agency and Ministerial white sites which agencies can use as a basis for your site. GovCMS provides the ability to develop custom forms, such as ‘contact us’ and ‘feedback’ forms to gather basic information from website visitors. Optimise your website for search engines: create and set customised URL paths, create custom page titles, update sitemap.xml and include specific key-worded site content. For more information on the launch and a complete breakdown of the features, head to the official website. Need to speak to a website developer? Call OnePoint Software Solutions on 07 3444 0045 or contact us online.